We have evolved! Oilers Lacrosse, derived from BreakOut Athlete Lacrosse and the CT Speed School lacrosse programs, is a full-service amateur lacrosse organization serving the Connecticut/ tri-state area offering a skills academy (with camps, clinics, private instruction), travel teams, leagues, college recruiting services, academic tutoring/ counseling, and more! 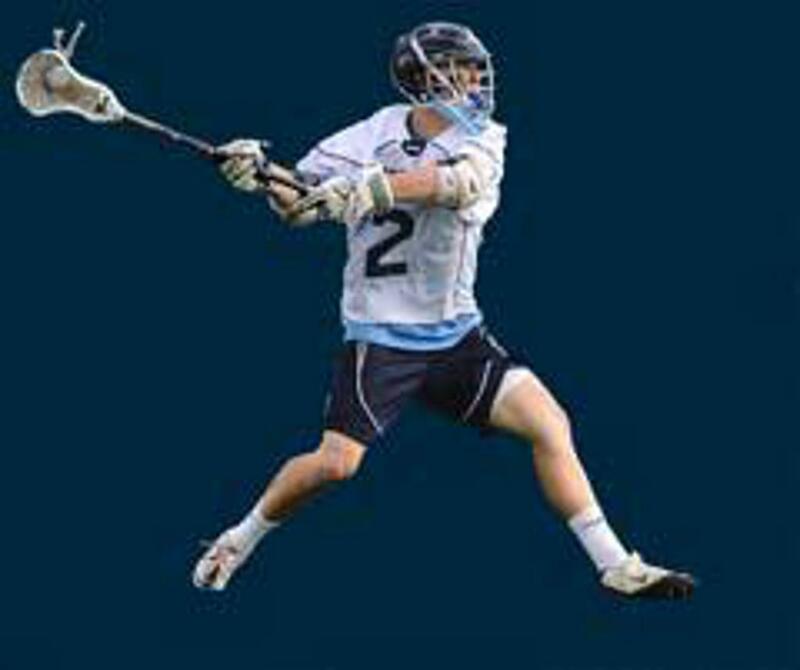 If you are a dedicated youth or high school lacrosse player---we have you covered! 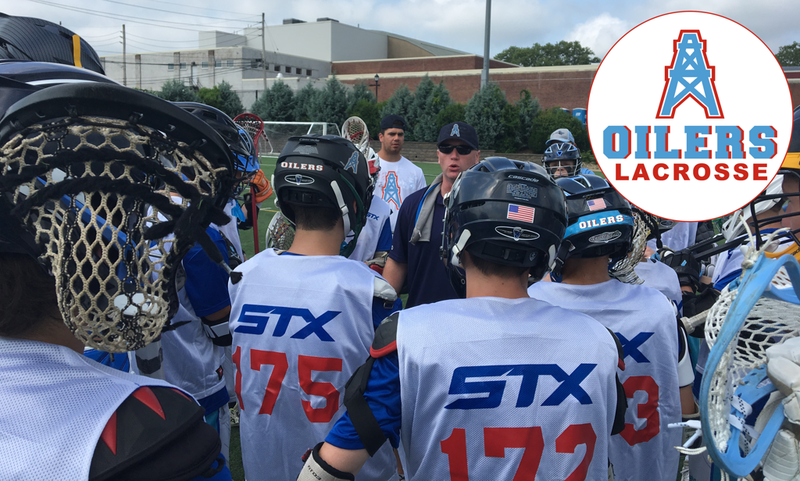 Our staff with decades of experience at all levels of lacrosse including youth, high school, college (D1, D2, D3) and the professional MLL are 100% committed to developing the next generation of lacrosse players! And if we’re that passionate about our program’s drive, skill, passion, and sportsmanship, then nothing else matters except, of course, your support. Check out the players who make up our winning program and the people who coach them to perfection. Oil up! ...and train with the Oilers! ©2019 Oilers Lacrosse / SportsEngine. All Rights Reserved.